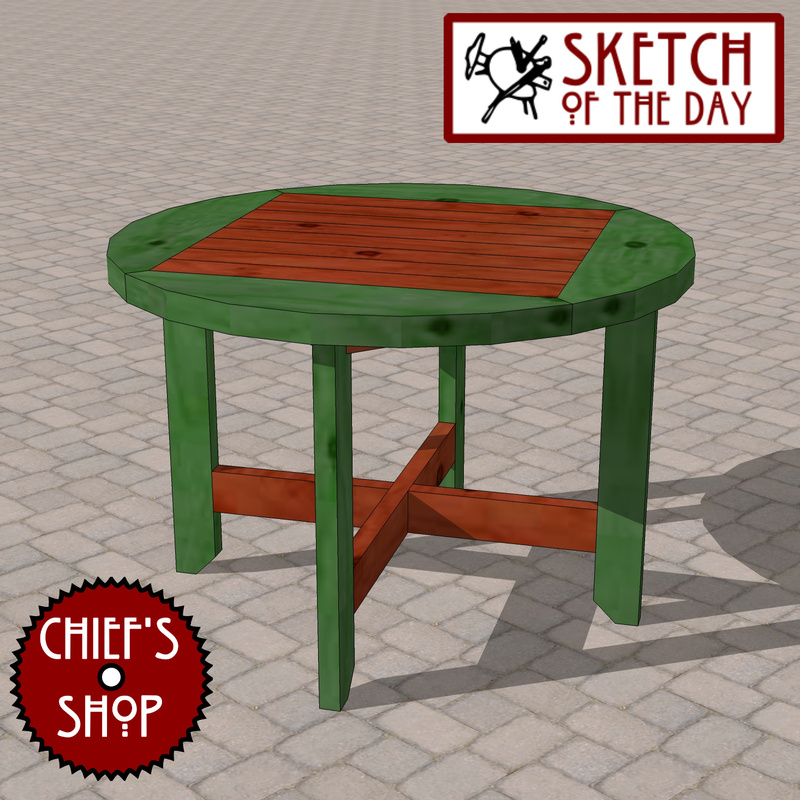 A round patio table design. 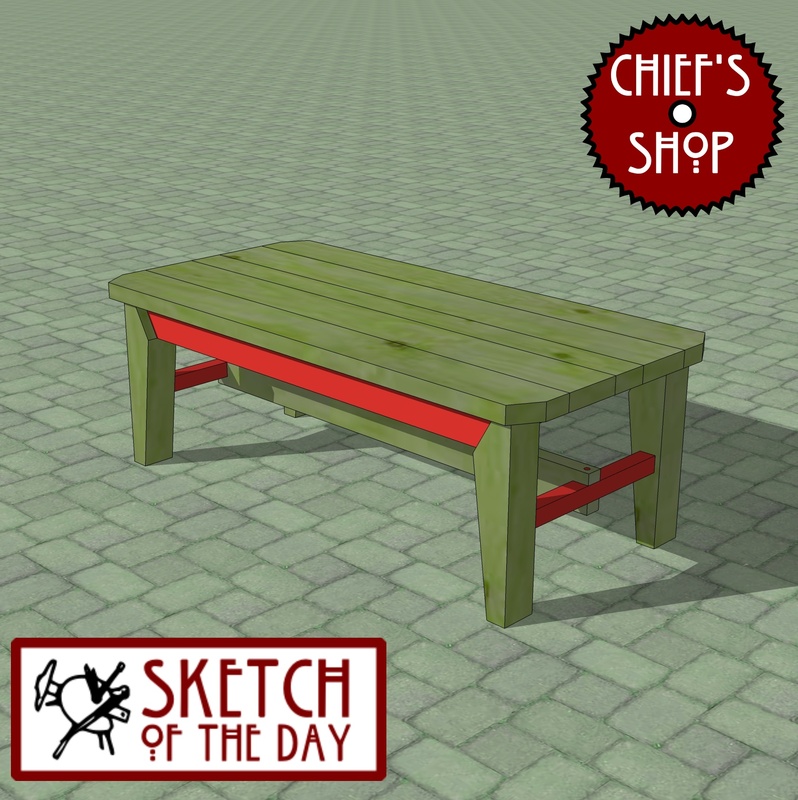 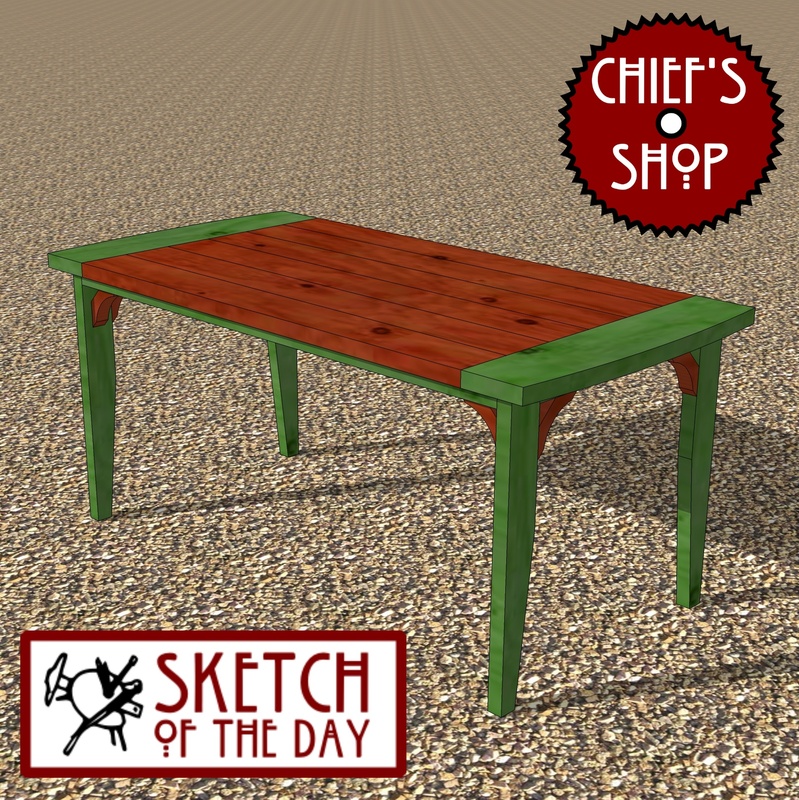 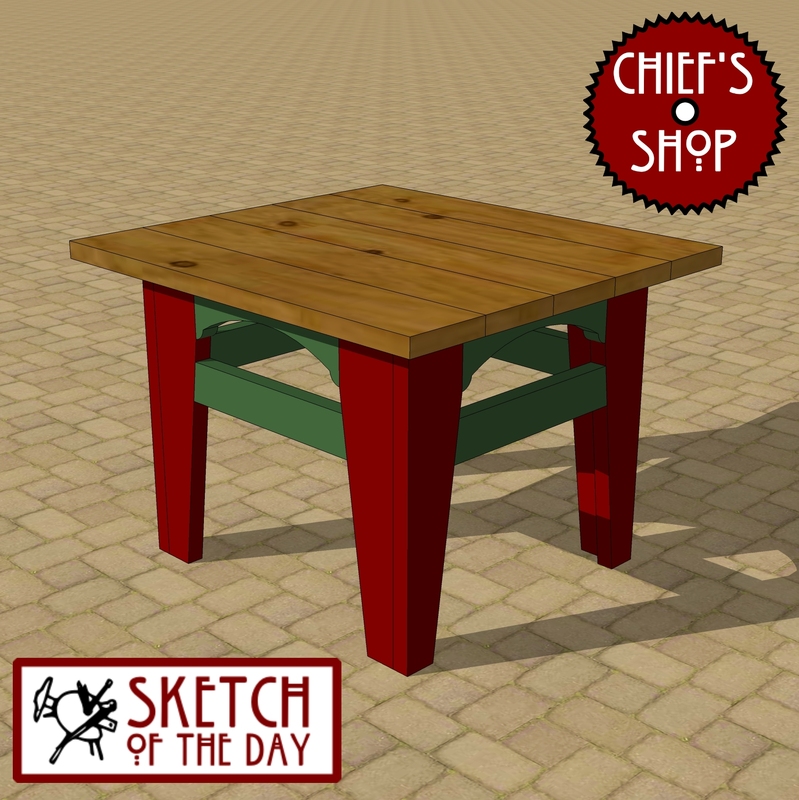 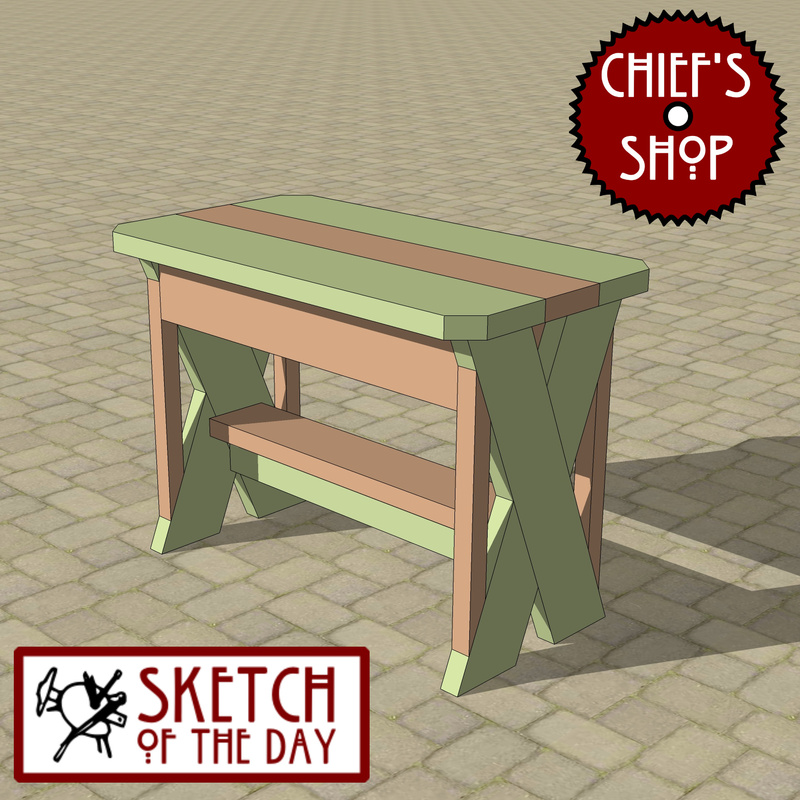 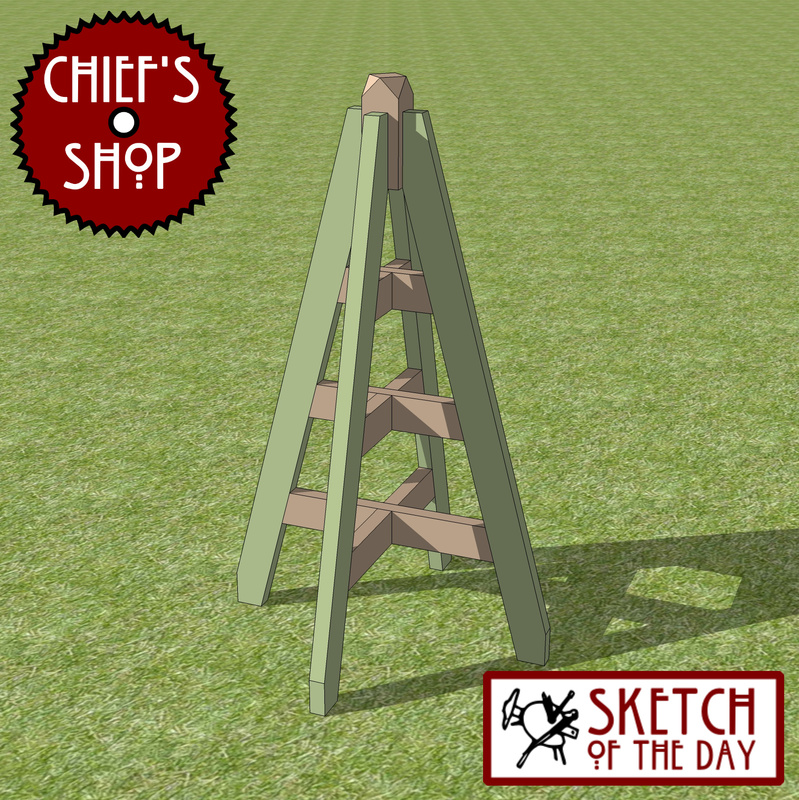 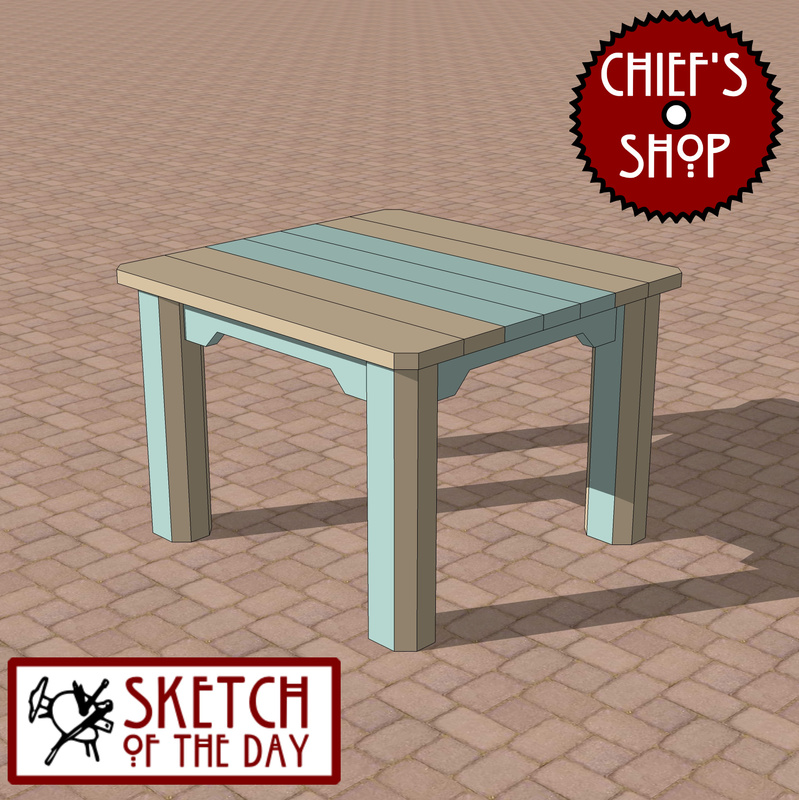 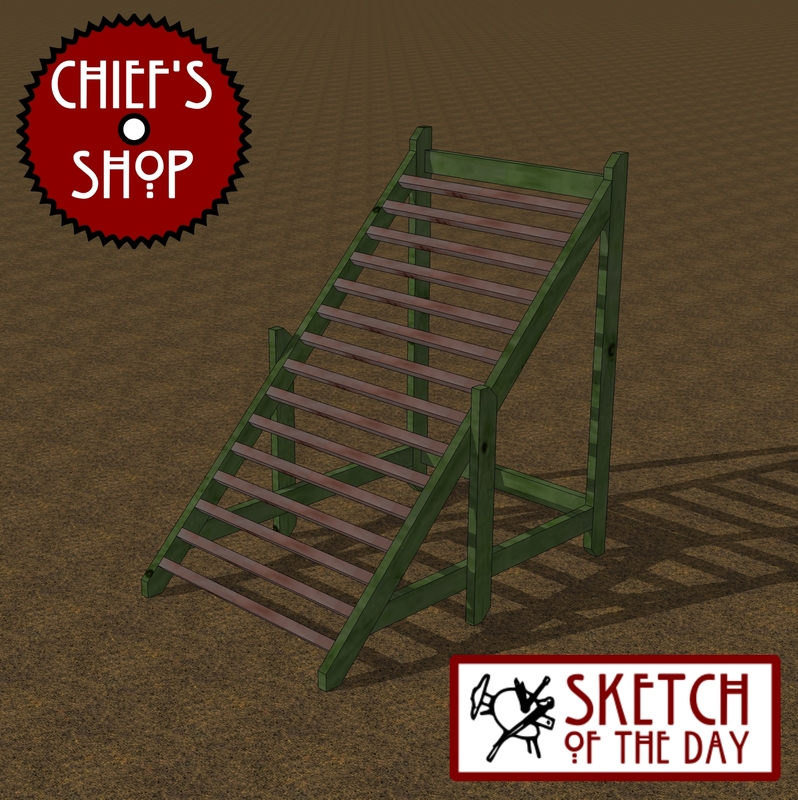 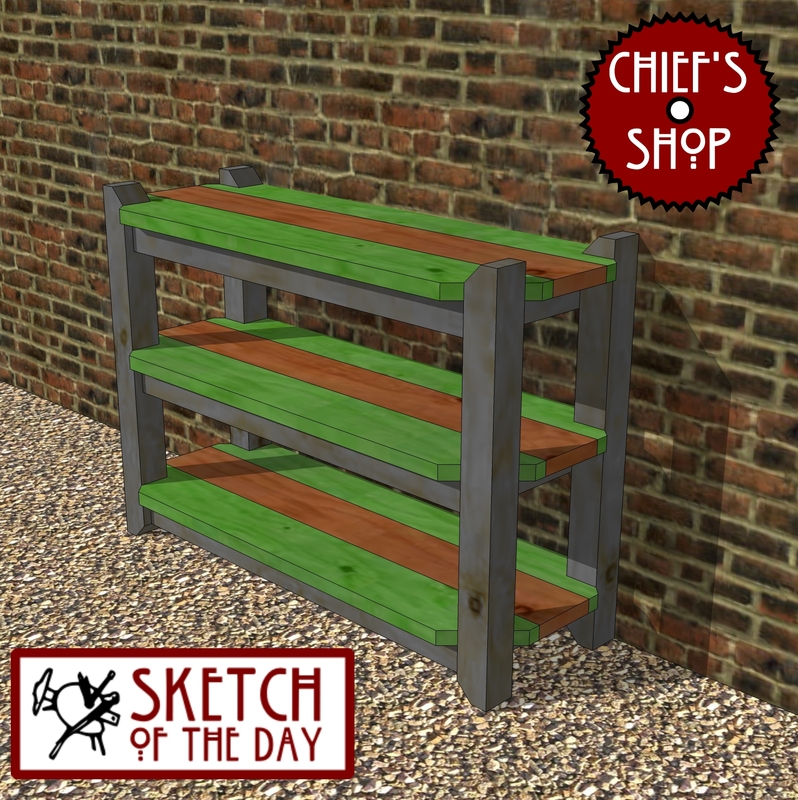 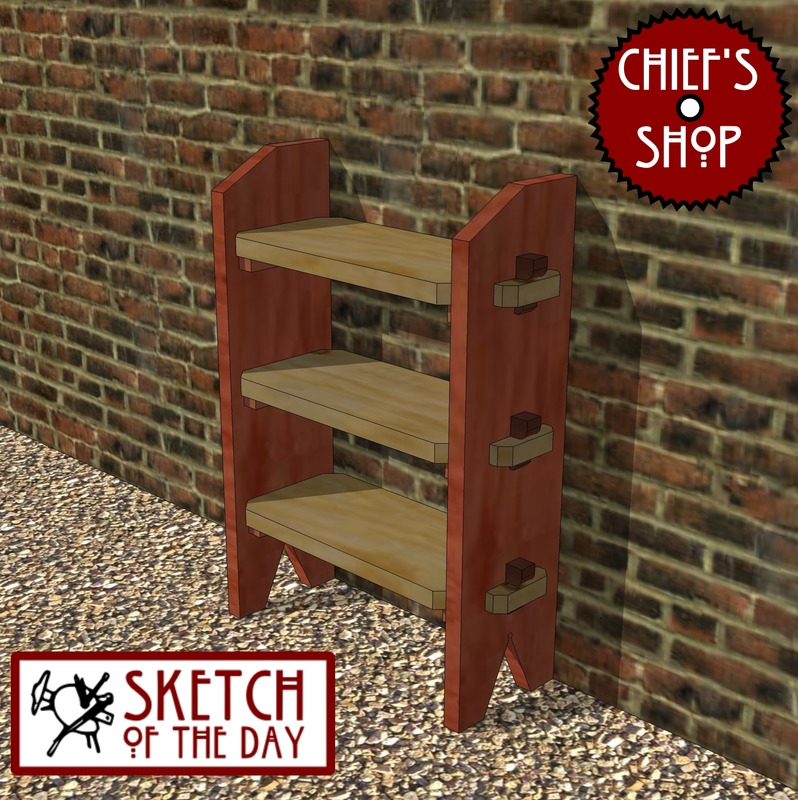 A table design concept to be use next to a grill for staging and storing. 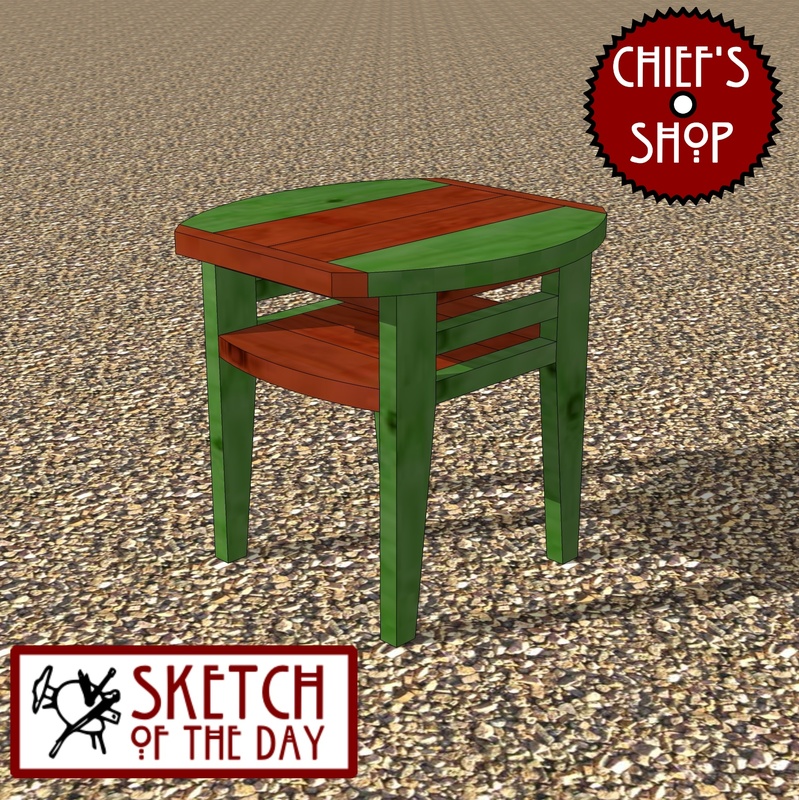 A side table design concept to accompany the observation chair. 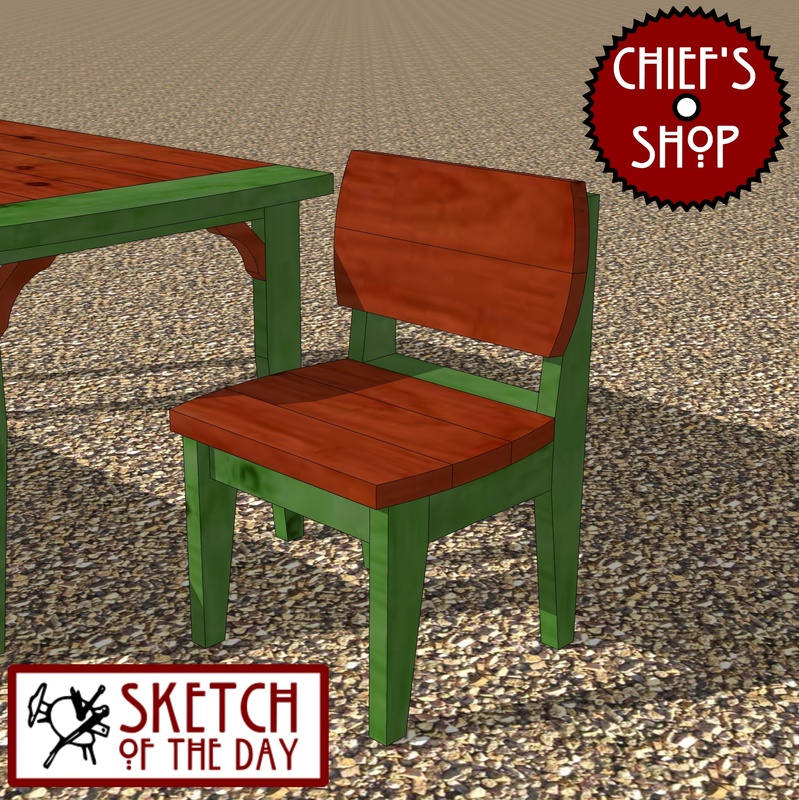 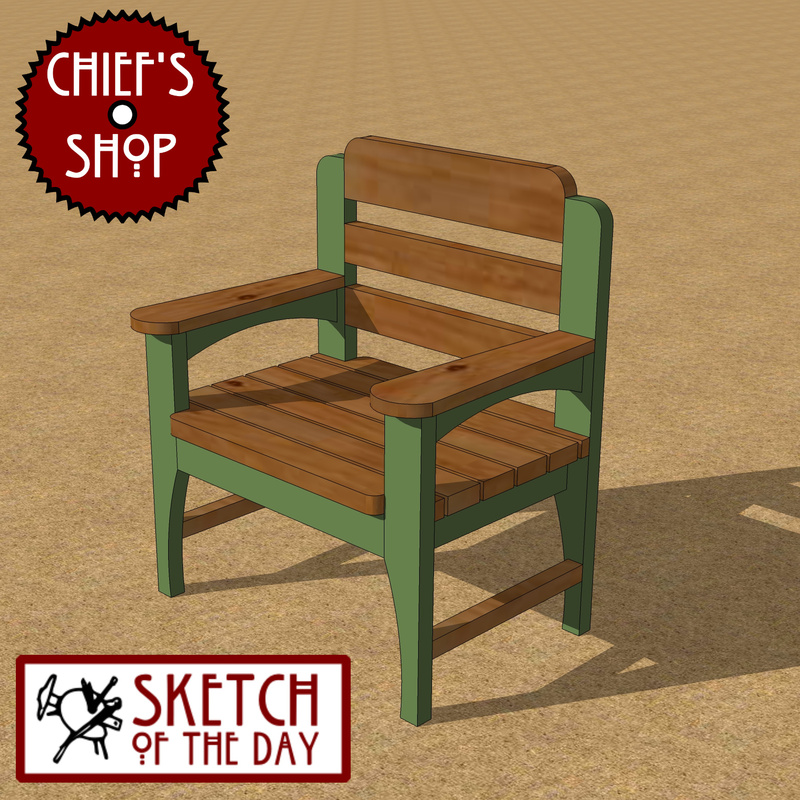 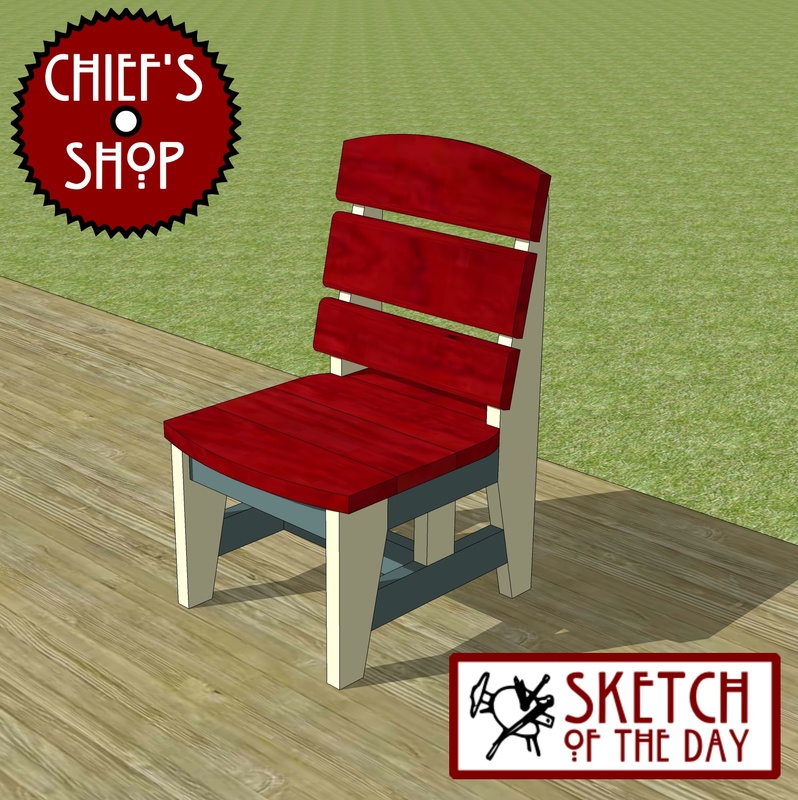 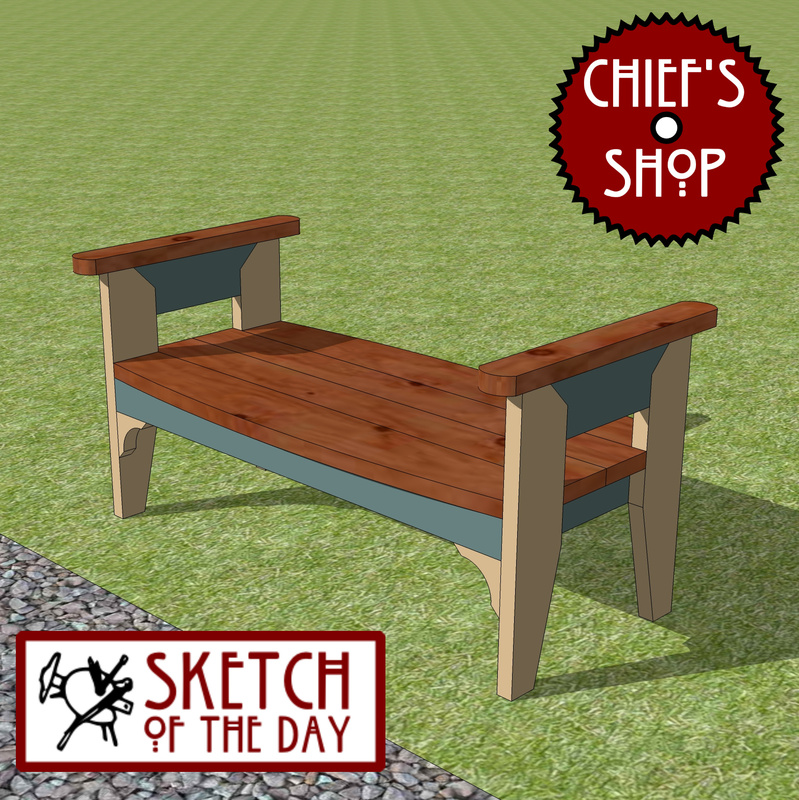 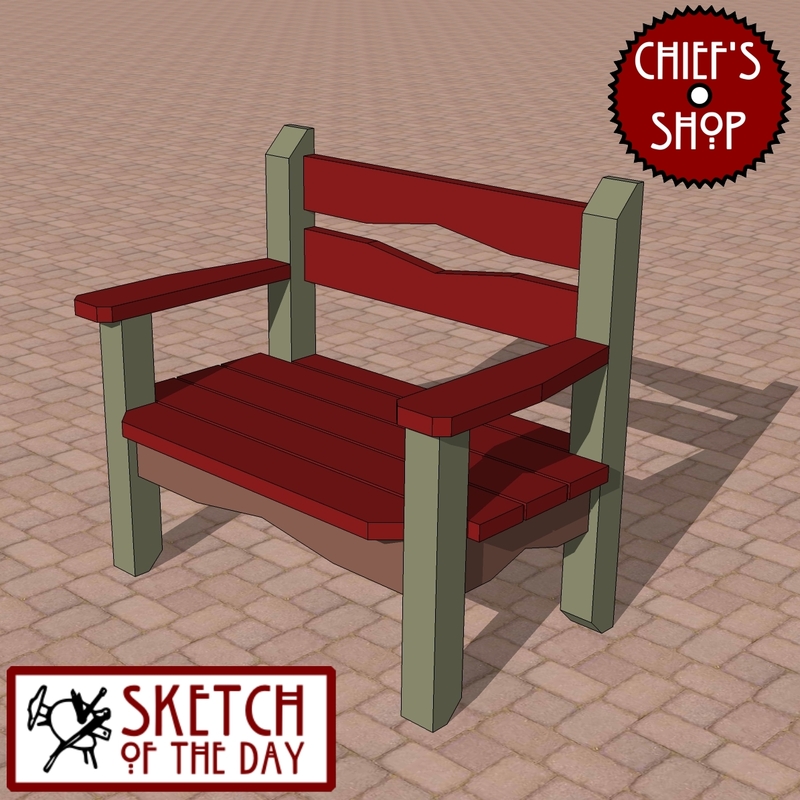 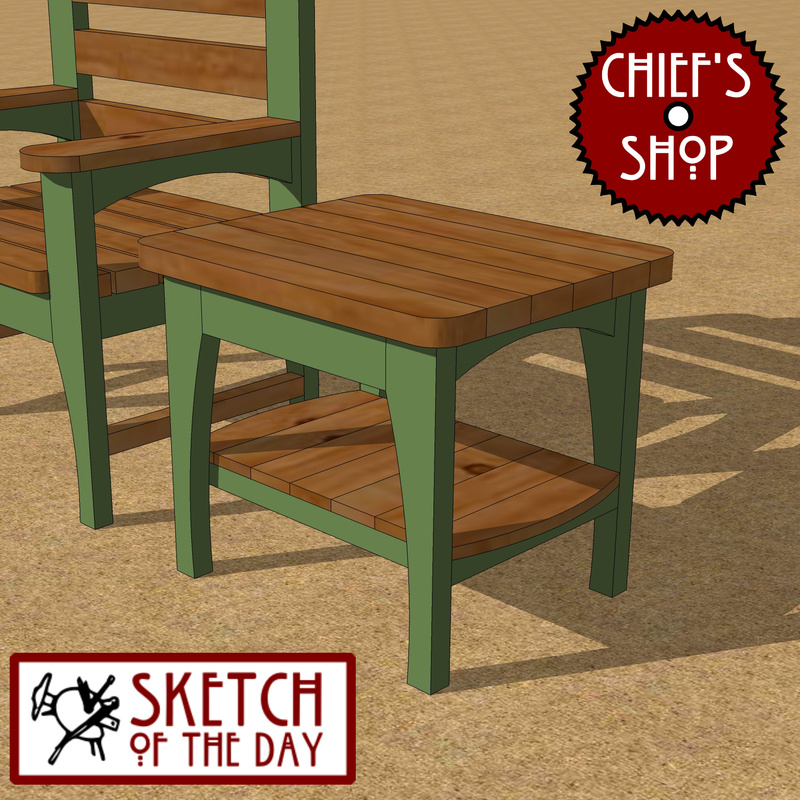 A side table design concept to go with yesterday’s park bench concept. 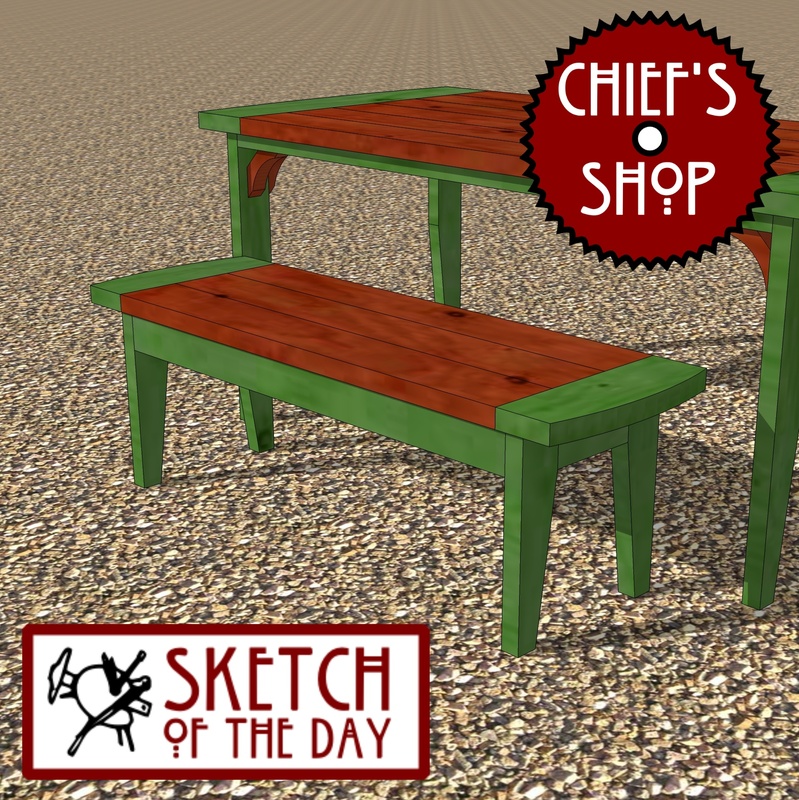 This buffet table concept design would work well on a deck or patio. 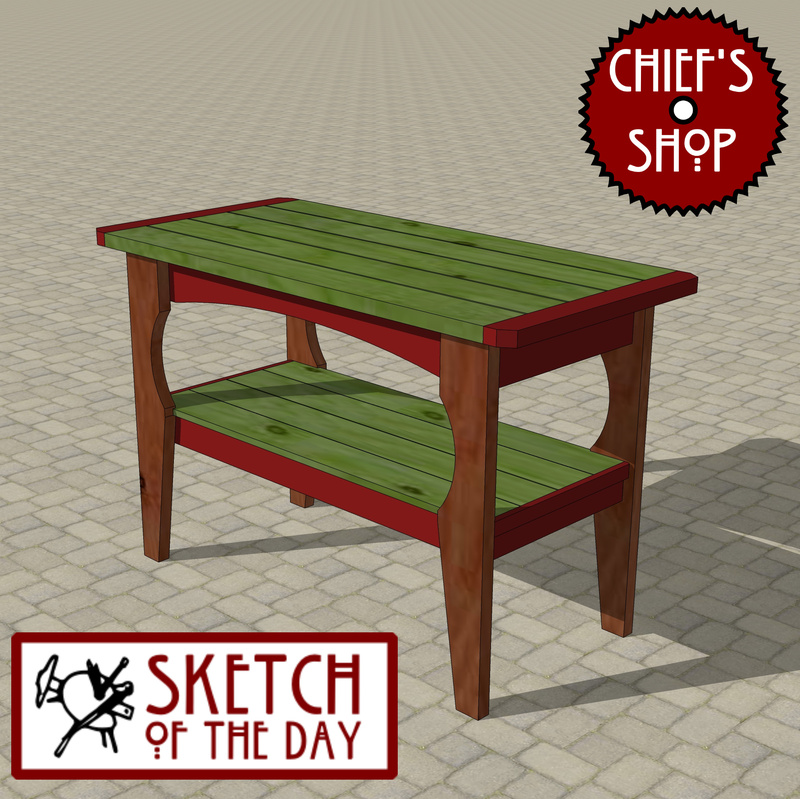 It uses similar elements used in my grill side table concept. 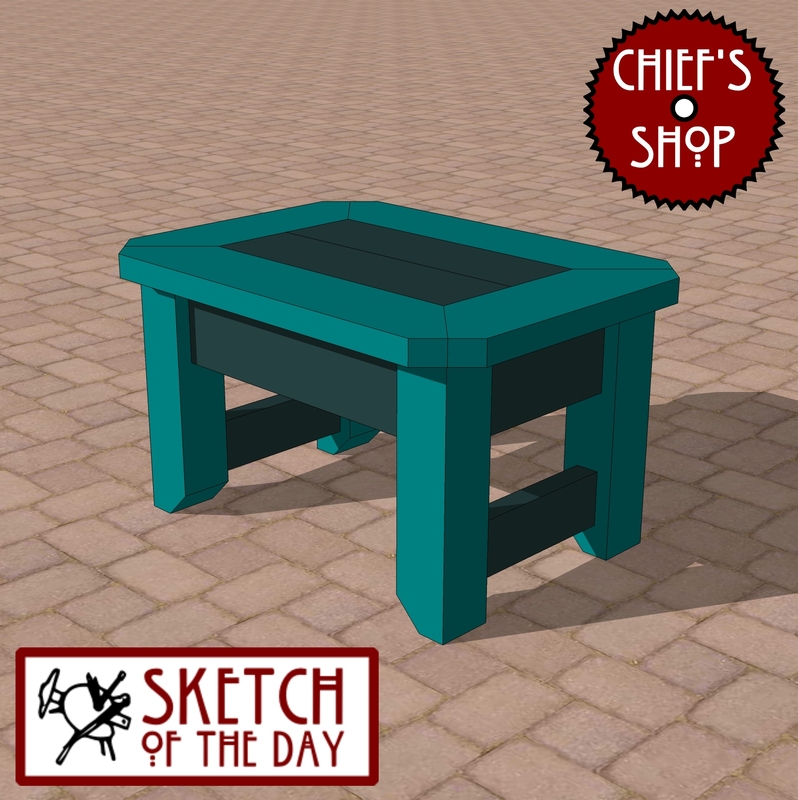 A small outdoor table design concept. 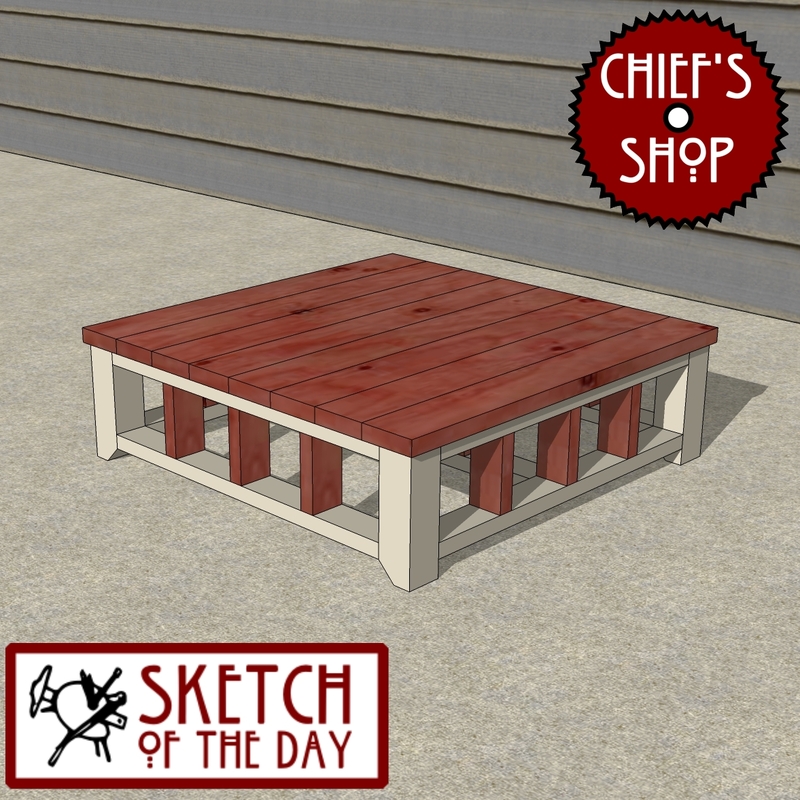 The Chief’s Shop Crawfish Table is primarily for those folks in Louisiana and other parts of the south who love their crawfish, but it could also be used by Chesapeake Bay area people who love their crabs. 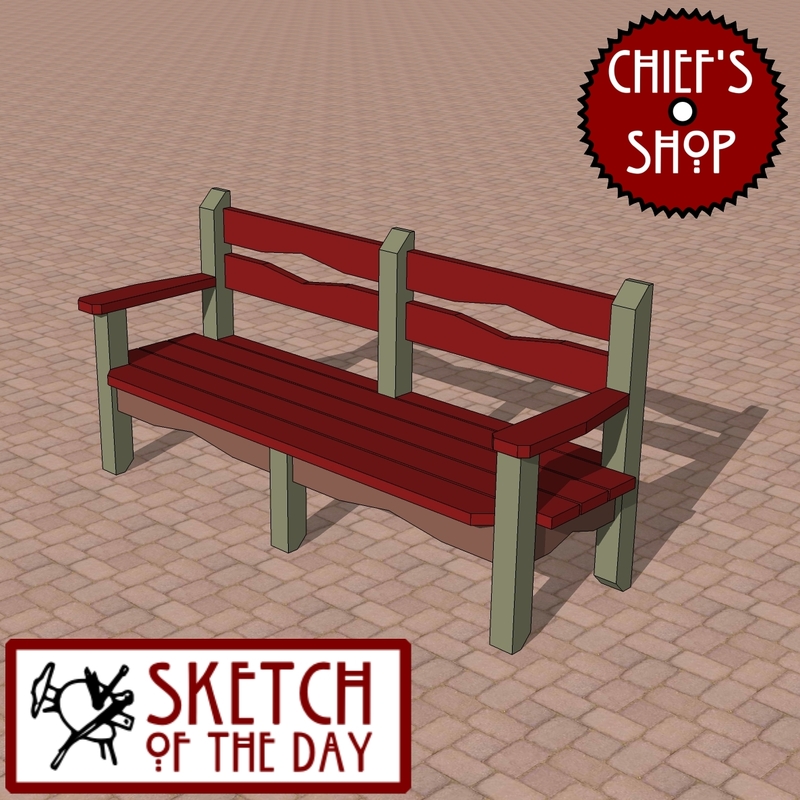 A garbage fits in the center where shells, etc., can be tossed. 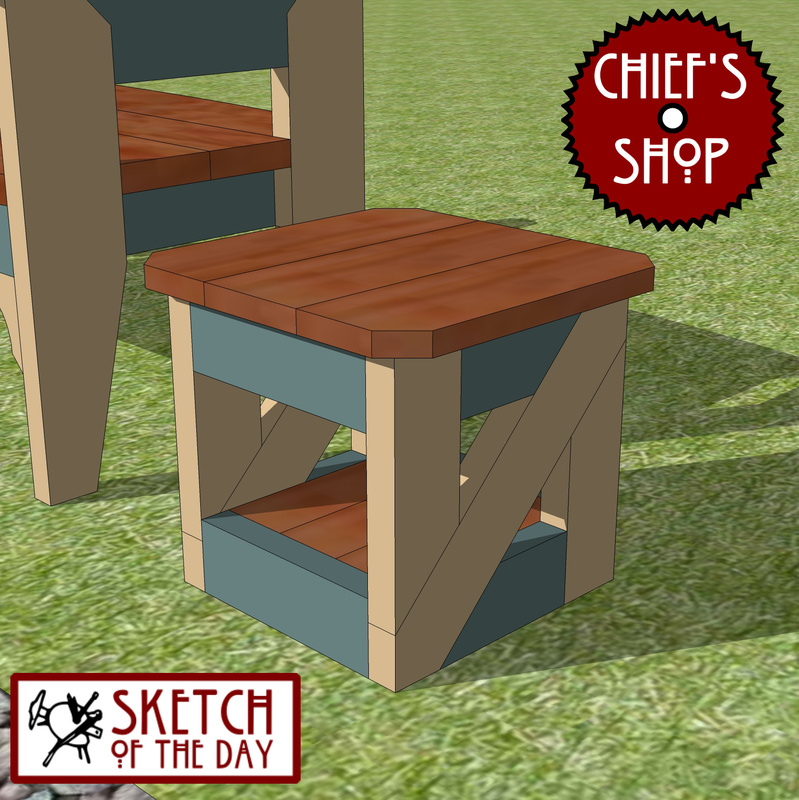 Assembly requires aKreg Pocket Hole Jig. 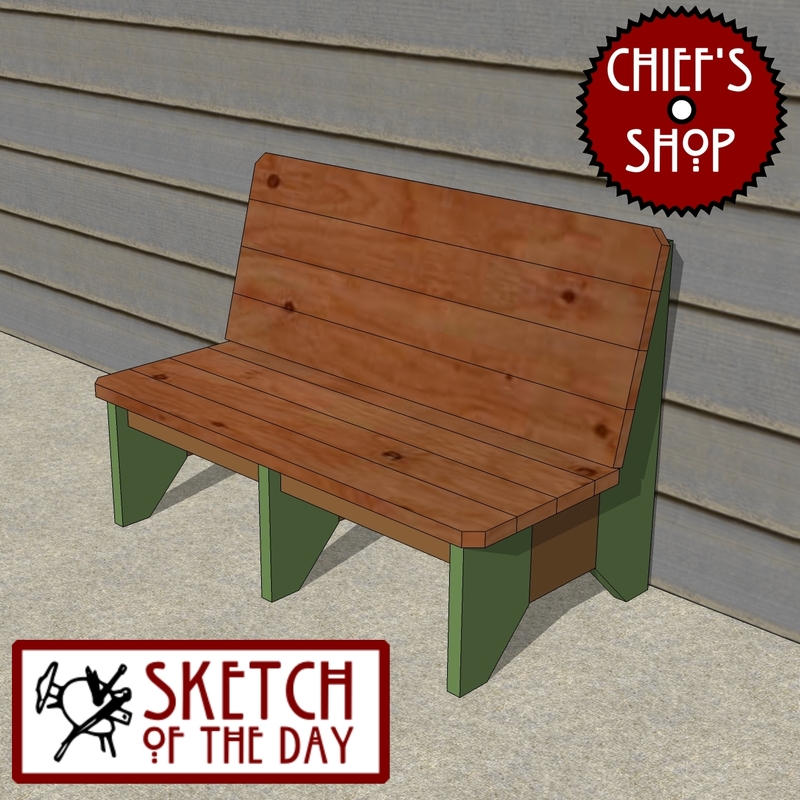 You’ll need a miter saw, drill driver and Kreg Jig to build it.